We’re delighted to be working with Britain’s most successful female triathlete, Michelle Dillon – a former World Champion and Olympian. 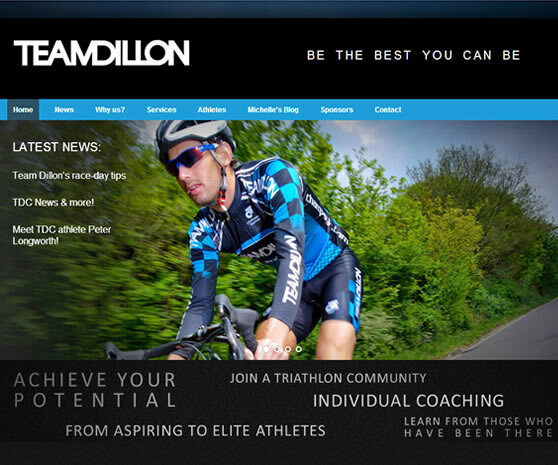 We built a brand new site for her performance coaching company, designed to engage all levels of triathlete from beginners to elite athletes. 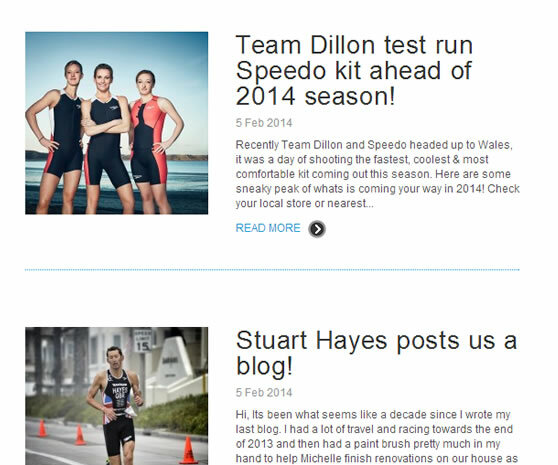 The Team Dillon ethos is all about being an inclusive family of athletes and we’ve made that the theme running through the online presence, from up-to-the-minute news and results, features on Team Dillon athletes of all levels, inspirational imagery, and encouraging interaction through comments and close integration with Facebook and Twitter. "Very happy! Thank you, you have done an amazing job and people are talking about it! 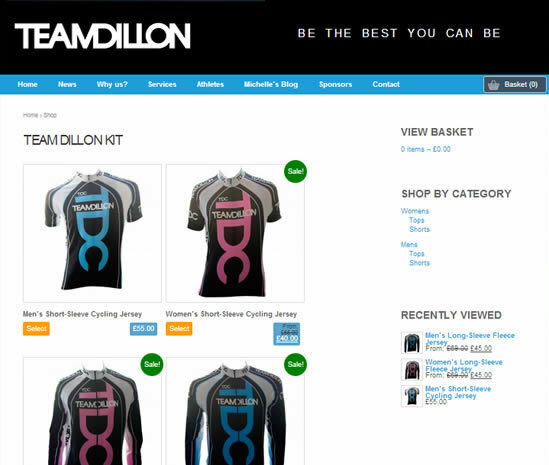 We’re delighted to be Team Dillon’s ongoing digital marketing partners and we’re looking forward to helping them become a global triathlon coaching phenomenon!